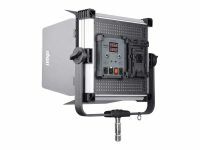 The LG-S150MC is a bi-colour studio light with DMX control. 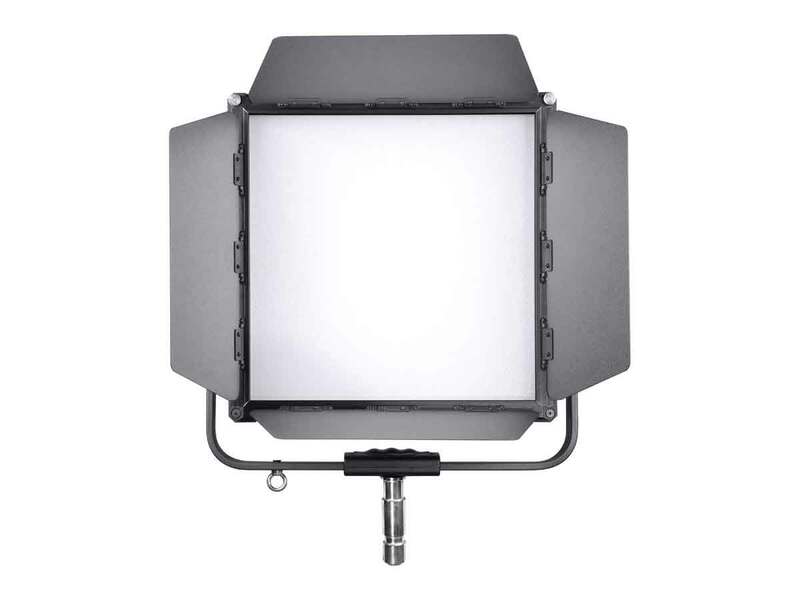 High brightness, silent running with passive air cooling, 120° wide light dispersion, unmatched colour fidelity with a TLCI rating of 94+ and Ra95+. 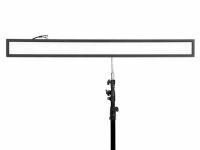 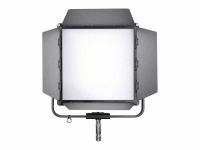 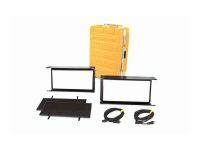 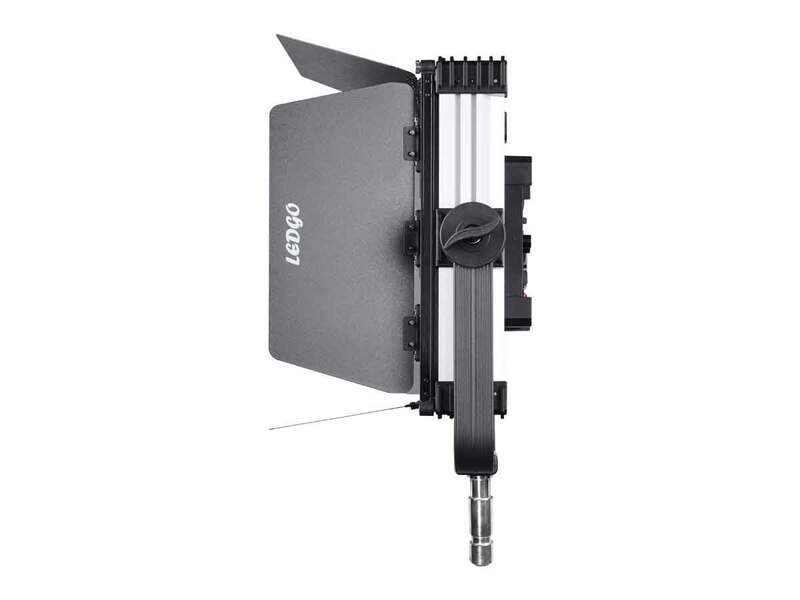 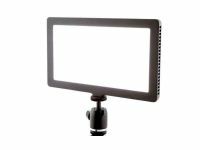 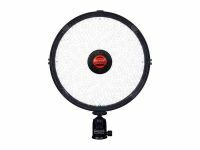 LEDGO offers these lights as a 150W soft light for broadcast and TV and film studio lighting. 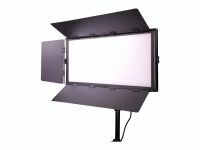 Compared with traditional LED bulbs, the light can achieve an ultra-soft effect and create uniform lighting output without adding extra diffusers.